Unterstand what preterm babies may hear. 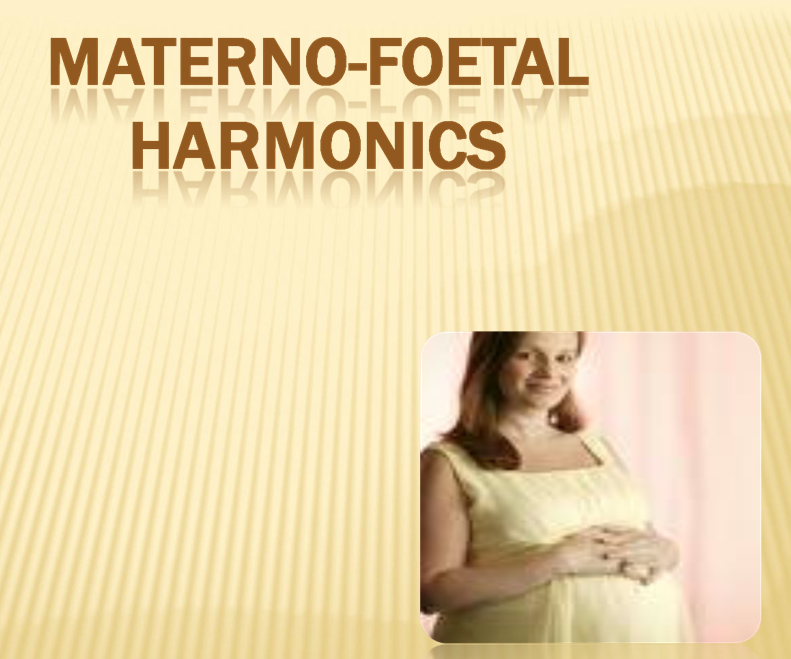 Know that sound may stimulate a six months old baby. Understand the stress hormone link. Consider the long term effects of your emotions.